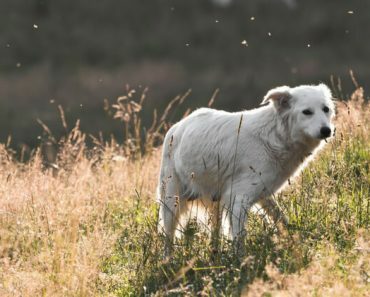 In the last two months, one thing has become very clear to me: A LOT of dog parents are currently giving — or are interested in giving — their dogs CBD Hemp products. 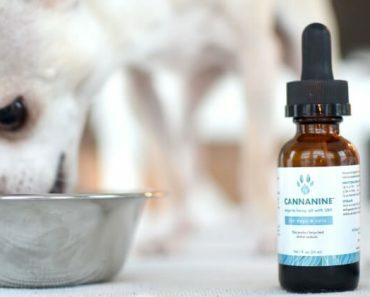 I shared my Chihuahua’s journey with Cannanine’s Organic Hemp Oil With CBD in THIS article. In case you missed it, after much hesitation, I started giving it to him for joint pain. After just two weeks of daily use, I started noticing a huge difference in the way he walked and his mood improved. We’re about two months in now and, last night, I even saw him running and rough-housing with my Poodle (like he used to a few years ago). My only regret? I wish I started it sooner! Oil Tinctures: This form comes in a glass bottle with a little dropper so you can easily measure dosage. Capsules: These are filled with a predetermined dose of CBD and look similar to fish oil capsules. 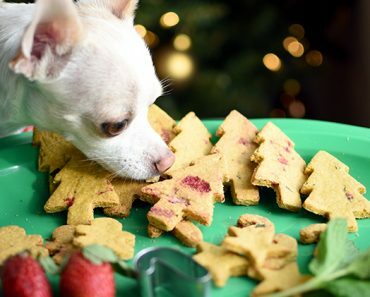 Infused Treats & Soft Chews: It’s easy to find companies selling CBD-infused biscuits, soft chews (which often contain other vitamins and nutrients), and even doggy ice cream. Yes, I recently saw an ad for dog-approved CBD ice cream on Instagram. Experts recommend opting for a straight oil – the one that comes in a glass bottle with a little dropper. That’s because you can easily control the dosing for your dog’s unique needs. Plus, CBD is more potent in oil form than treat form because it hasn’t been cooked at high heats that can break down the CBD and degrade its bioavailability (the amount that the body absorbs). Experts say CBD starts breaking down at around 300ºF. 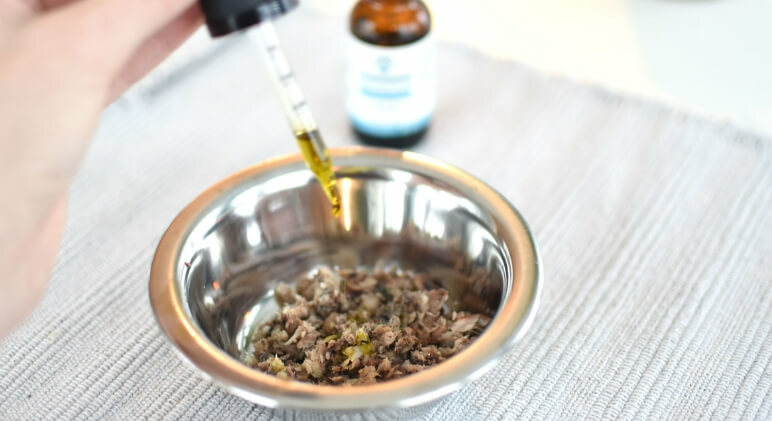 As we move into the many ways you can give CBD Hemp Oil to your dog, keep in mind that my homemade dog treats are usually baked at 350ºF. 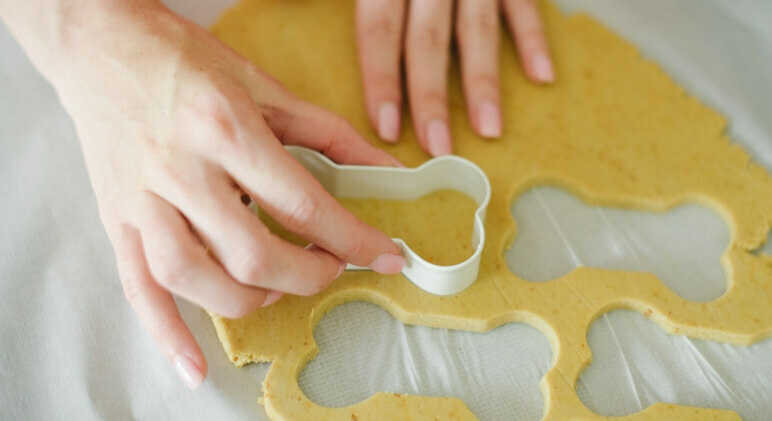 So, you don’t want to add your quality oil to any homemade treats pre-baking if you’re looking for your dog to reap the greatest therapeutic reward. 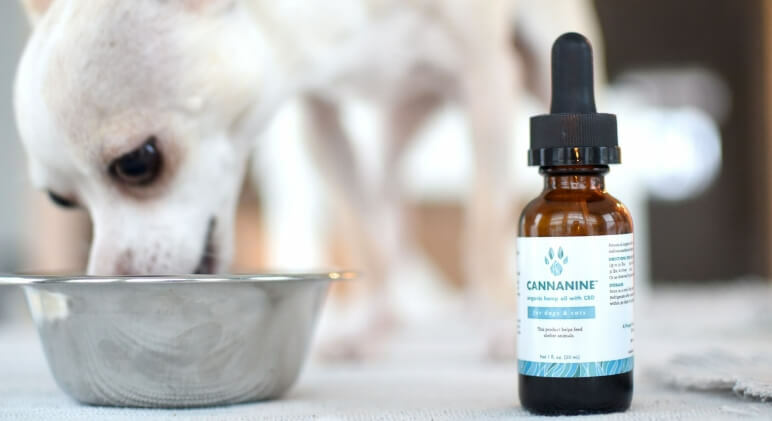 One of the best ways to give your dog CBD oil is to drop it directly into their mouth, preferably under the tongue so it absorbs directly into your dog’s bloodstream. 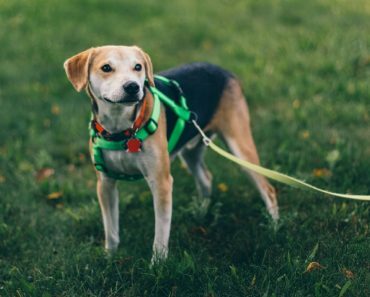 If your dog will allow you to squirt the oil directly into his mouth, but not under his tongue then aim for the back of his tongue (not so far back that you’ll gag him, but far enough that he won’t spit it out). 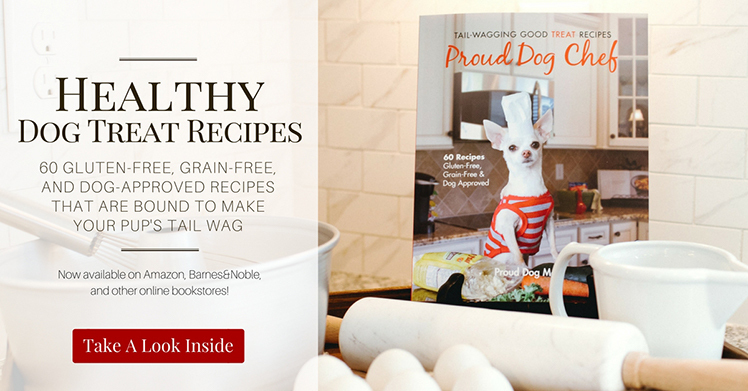 Immediately follow it up with your dog’s favorite treat! This will help ensure that he swallowed it all and makes the experience a more pleasant one for your pooch! This is where my Salmon & Veggie Dog Muffins, Sweet Potato Muffins, Turkey Loaf Muffins, and Sardine-Based Fish Paw treats come in handy. These are all easy to pop onto a little plate, break apart into small bites, and squirt some Hemp CBD hemp oil on top. This won’t really work if you’re a free-feed. 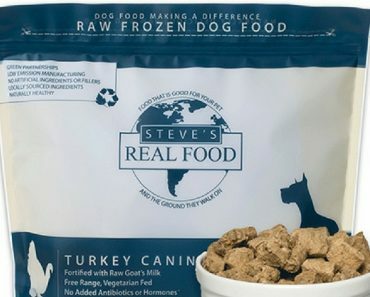 But, if you feed your dog twice a day and he naturally gobbles down his meals then you can also add his dose right to his main meal! 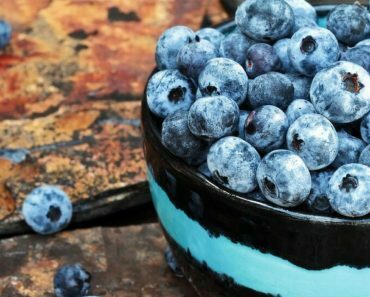 Find out more about Cannanine HERE! Learn more about CBD lingo in our Terms To Know glossary!